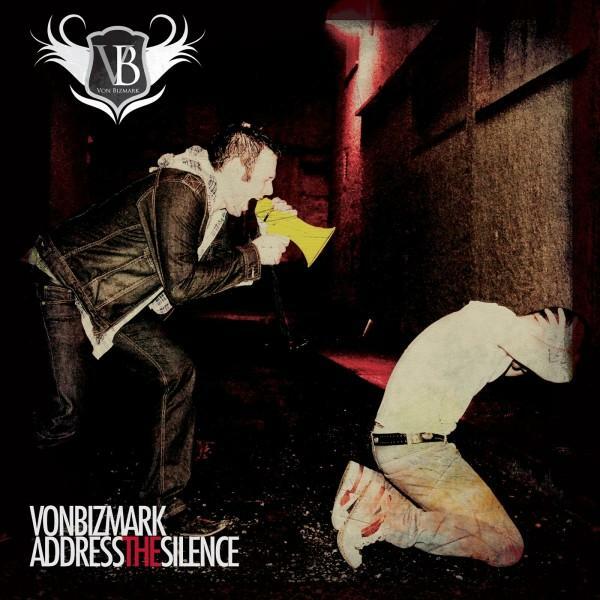 Dublin based Kilkenny band, Von Bizmark release ‘Address The Silence’ on April 9th. It’s the follow up to “London’ and sees the band in flying form. After the release of ‘London’ the band toured in the UK as well as a string of dates in Ireland. This seems to have worked a trick as Von Bizmark now seem like a confident rock band, comfortable in their own skins. ‘Address the Silence’ is an uptempo rock track with some great vocals from Tony Hoyne. Good song structure, production is great, little guitar hooks reel you in without even noticing it. If this was only recorded in January this year, I’d love to see what’s following.. Should be great.